Sprucing up your backyard on a budget with "Walmart's Where America's List Gets Done". Well, spring has finally sprung here in North Texas! When the weather starts to warm up, it's time to head outdoors and get our hands dirty. I have a love-hate relationship with springtime in Texas. As the weather transitions from cold to warm mother nature can be a bit of a beast. Spring in North Texas is well known for its unpredictable climate changes. The threat of thunderstorms, hail, and tornado warnings are extremely high in spring, so that's the hate part. What I love about spring is getting outside and cleaning up after old man winter and what he left behind. Working on the landscaping, planting flowers, getting the lawn back in order, and preparing our vegetable garden for the growing season. 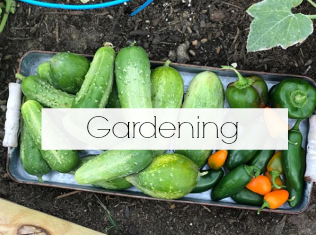 Spring is usually short lived and doesn't stick around long, so getting outside and starting on outdoor projects early is a must. Before we know it the heat of summer rolls in and then it's definitely too hot to work outside. Recently we built a deck in our backyard, but it's not completely finished quite yet. We still have a few things here and there before we can officially say it's done. At this point I keep telling my husband that it looks like a fishing pier, because we still have to add the bottom side boards. Just because it isn't completely finished doesn't mean I can't spruce it up just a bit. First off it's huge! We went from a 10 x 10 foot square concrete slab to a 16 x 12 foot wooden deck and I love it!!! 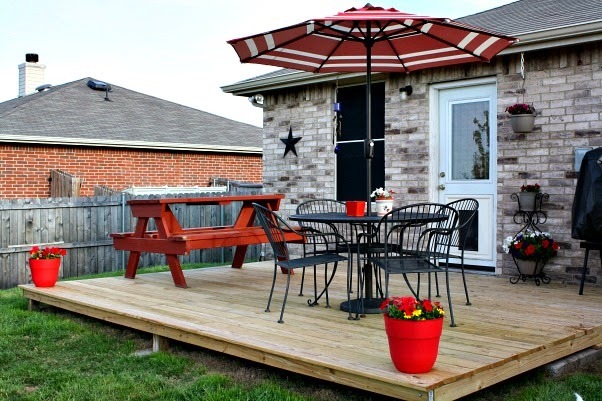 After adding all of the outdoor furniture back onto the deck all it needed was a little color in a few places. This is where Walmart comes into play. 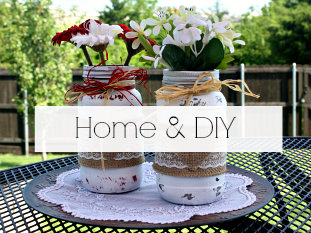 Walmart has a new section on their website called Where America's List Gets Done, that features tips and tricks on how to tackle those much needed DIY projects with ease, while still keeping your budget in check. My limit for this project was $50, so I headed to my local Walmart to get all my supplies. 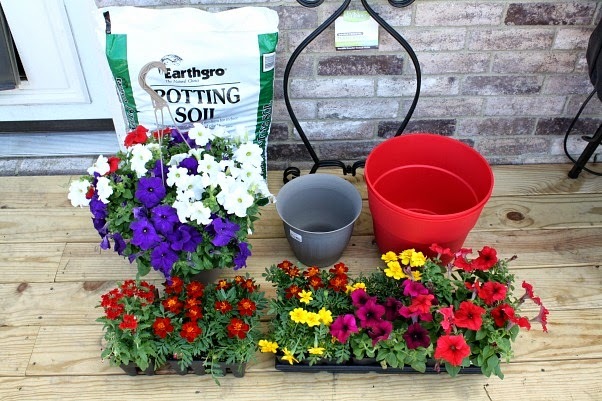 I chose to do container gardening with a variety of colorful containers that I purchased in the garden department. This particular morning I felt like I hit the mother load of flowers, because a new truck had just rolled up with a fresh supply of plants and flowers. They had so many beautiful perennials and annuals to choose from, making it hard for me to decide on what to get. I settled on petunias and marigolds since they tolerate the Texas heat pretty well. 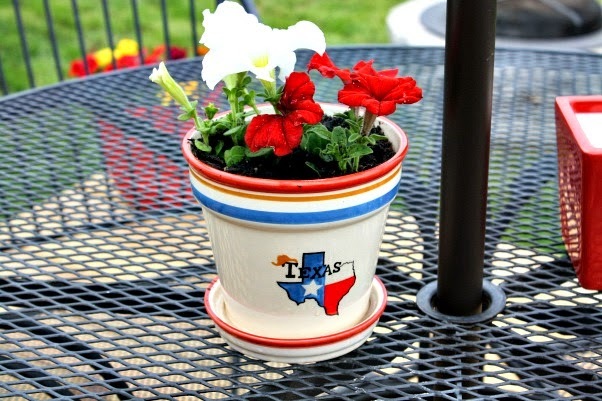 To bring a little Texas pride to our backyard, I found this colorful ceramic Texas Themed Planter that was perfect for our patio table. 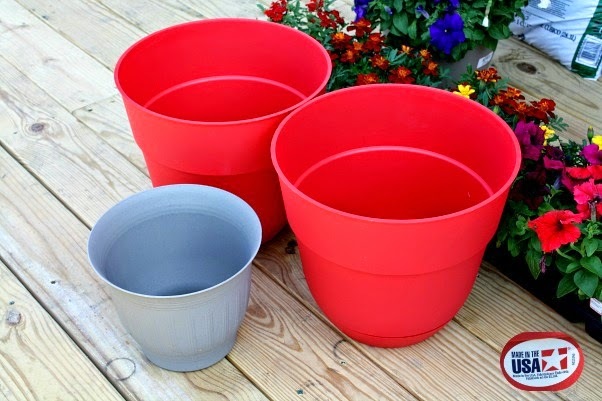 I chose two large containers for ($4.97 each) to place on each end of our deck in bright red. The containers I purchased had made in the USA stickers printed on the side which is always a plus. The kids helped me with all of the planting and just like that everything was coming together nicely. 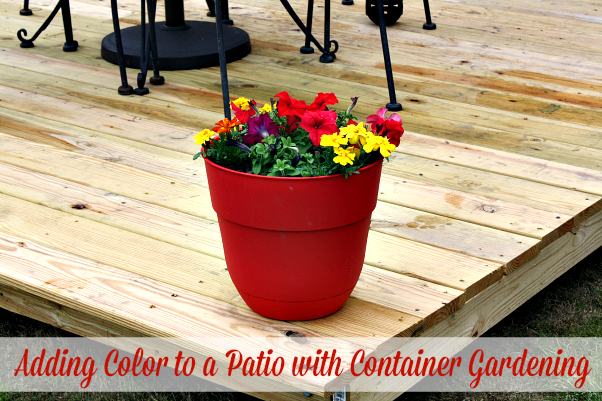 The large containers looked perfect at each corner of our deck. 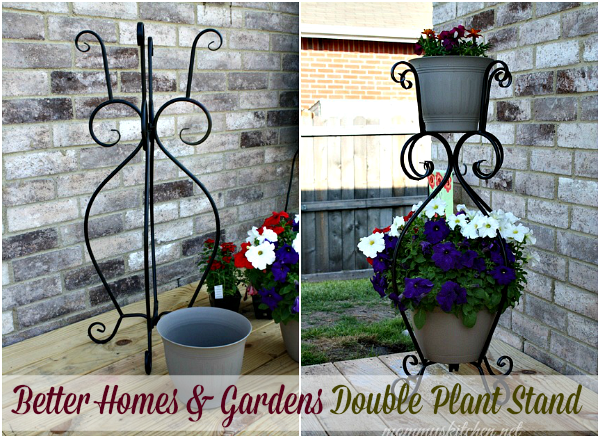 After purchasing the containers, dirt, and the flowers I still had a little left in my budget to buy this Better Homes & Gardens Double Plant Stand for $18.97. The plant stand fit perfectly on my deck and was very sturdy for the price. I found the plant stand in the corner of the garden department where all the shepherd hooks is located. To save even more money I purchased a large hanging flowering plant for $7.52 and just removed the handle. The planter fit perfectly in the bottom of the plant stand. This is the before picture and below is the after photo with all the new planter containers. I think it gave our deck a nice pop of color. Our deck is still a work in progress, but we're slowly getting there. Next on the list will be adding the sides around the bottom and staining the deck. Check out Walmart's "Where America's List Gets Done" for step by step directions on deck staining. 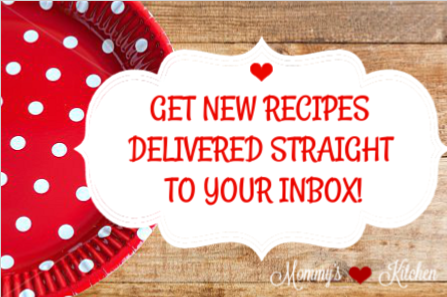 It's a lot easier than you think. 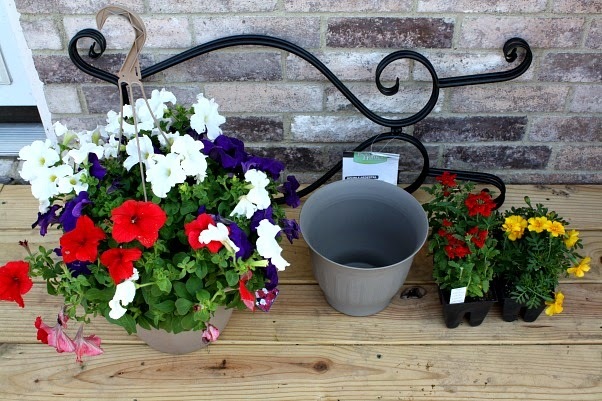 Before I go stop by and take a look at this post from The Domestic Diva on How to Revive and Old Iron Patio Set on a budget (under $20). As you can see from the photo above my patio set is very similar to Heather's so that project has been added to our to do list. Always nice adding a splash of color to an outdoor seating area. 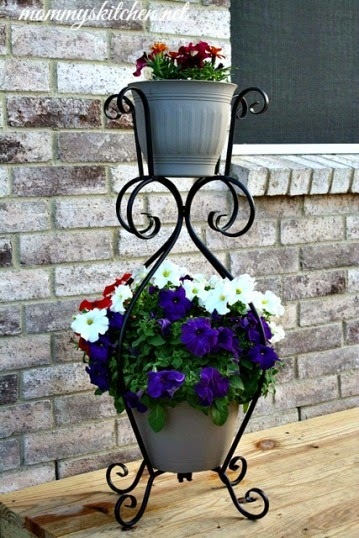 Love your plant stand by the way. 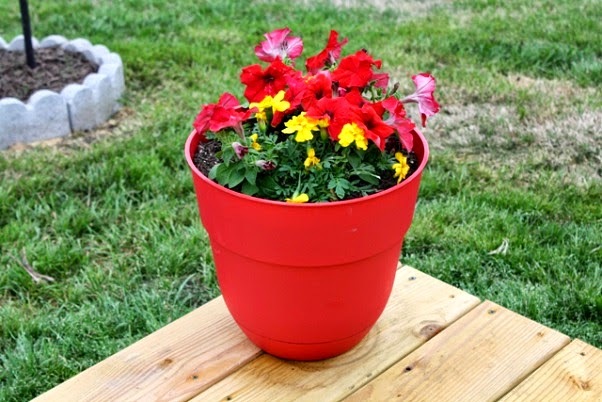 Your potted plants sure does look nice and bright and cheerful on your deck area. I love this, I was just having a conversation with a friend of mine about me needing to add something to my front yard, glad you shared this. I live in the DFW area as well and I'm loving those Texas planters. The two tiered plant stands are really unique. 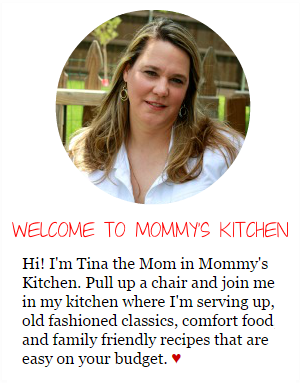 They'd sure help my wife out a lot. She cannot bend down as she used to. Even if we just forgot the bottom portion, having a plant accessible at hip level, will really help her a lot. First off, congratulation for this post. 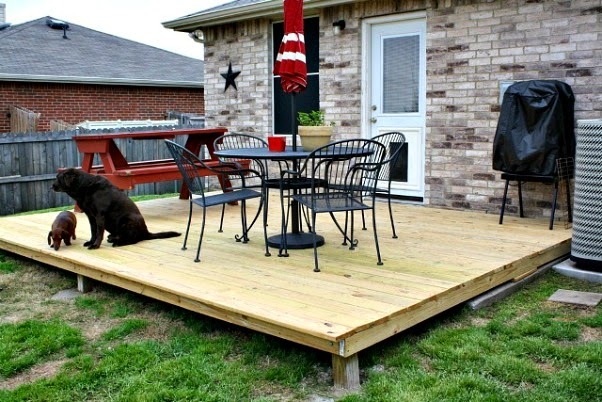 Your deck looks awesome, just for relaxing!